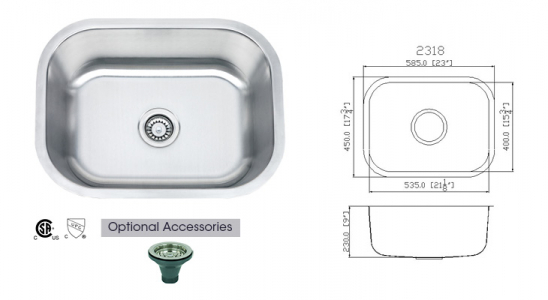 Fresco-SS-3121L-18G is a high class range of double bowl kitchen sinks. 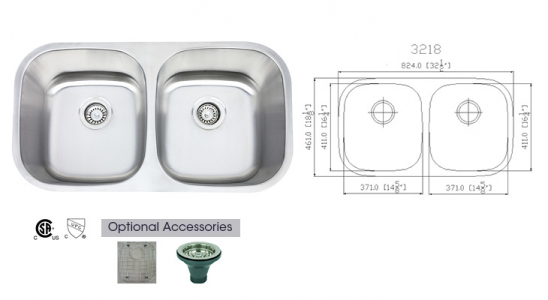 It is purely made out of stainless steel. 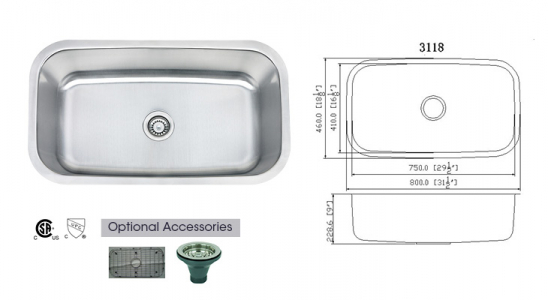 Having derived its origins from Malaysia, this wash basin serves great for multitasking. Separated from between, one portion can be used for keeping or washing utensils and another for other tasks like rinsing utensils or washing fruits and vegetables. It is also useful when there are multiple cooks in the kitchen. 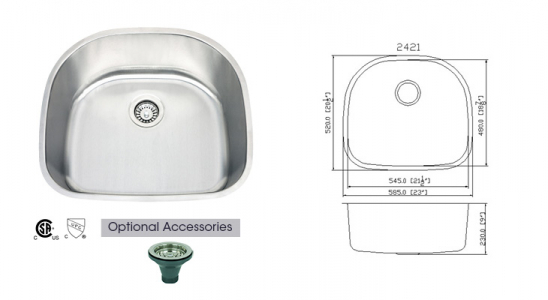 The strongly built Fresco-SS-3121L-18G has adequate drainage facility for removing water. They are also easy to clean. 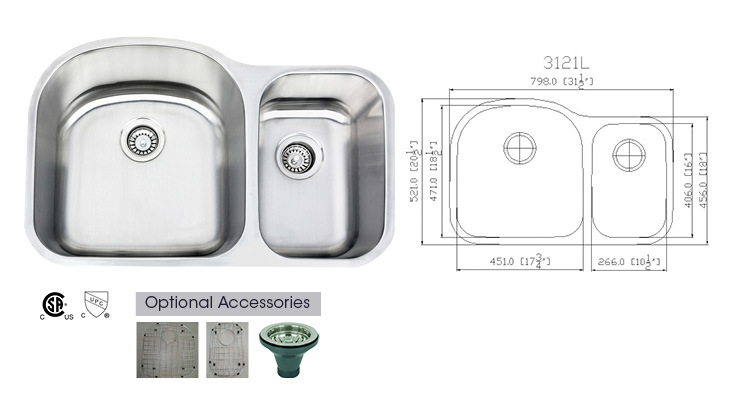 Curved edges make the use of this sink much easier.